Фотобанк Rusmediabank – лицензионные Фото, Видео, Музыка - Child cutting out scissors paper. Child cutting out scissors paper. XL 5300 x 3975px 15 Mb. 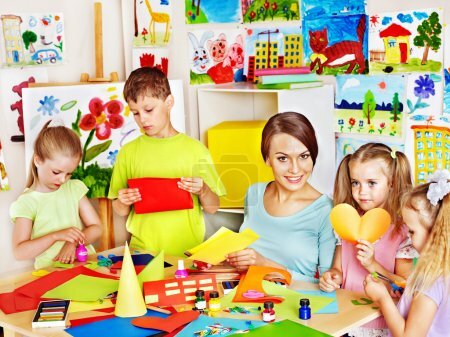 Children cutting out scissors paper in preschool.